Joshua and I have been hitting up the happiest place on earth almost annually for the past 14 years, so we’ve definitely figured out a system that works for us. 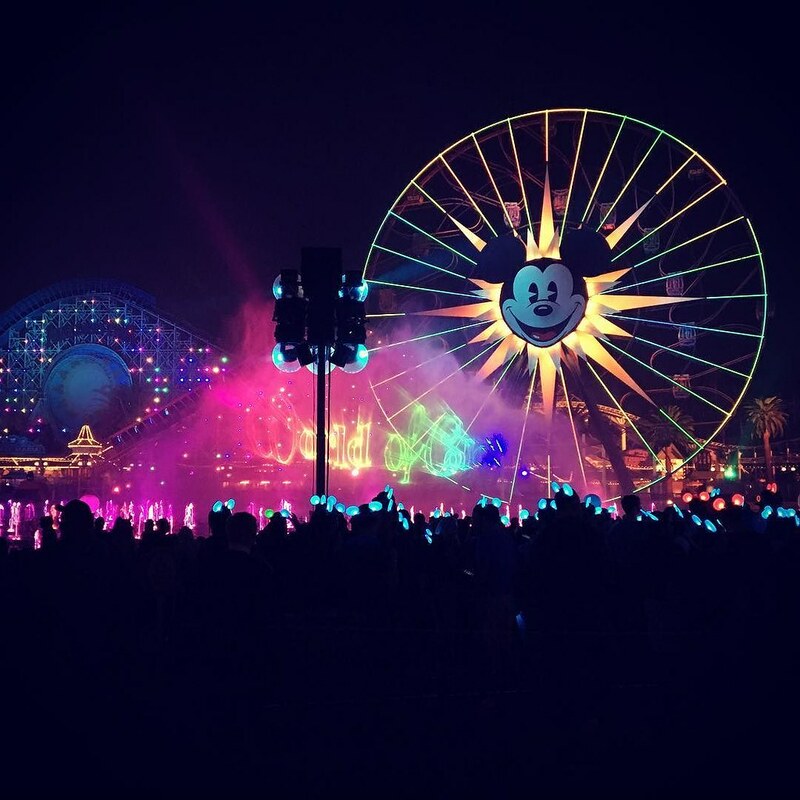 Since we’re there this weekend, I thought I’d share how we do Disneyland with some of our tips and tricks. Not only do we drive to save money, but it gives us flexibility. We’re not limited to what we can pack in our suitcase, which means we can bring our own snacks/beverages and make as many (or as little) stops as we want. 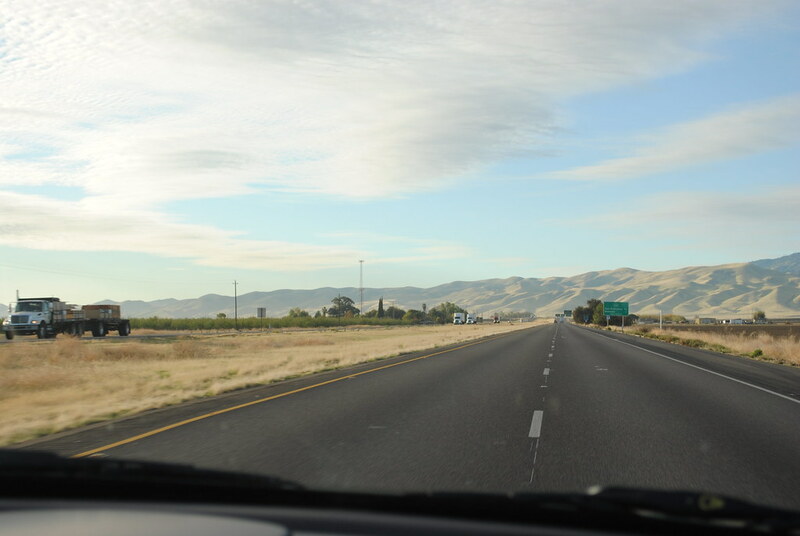 Sure, it’s an 8-hour drive, but road tripping for us is part of the experience. We stay at a nice hotel. What we save on travel we put towards staying at a comfier hotel. With all the activity we embark on during the day it’s so worth it coming back to a clean, relaxing hotel, especially if we opt to take a break in the middle of the day. In the past we’ve primarily stayed at Embassy Suites, mainly because we were going there with Joshua’s parents and ended up enjoying it there. It’s a few miles away from the park so we’d take the shuttle to and from. 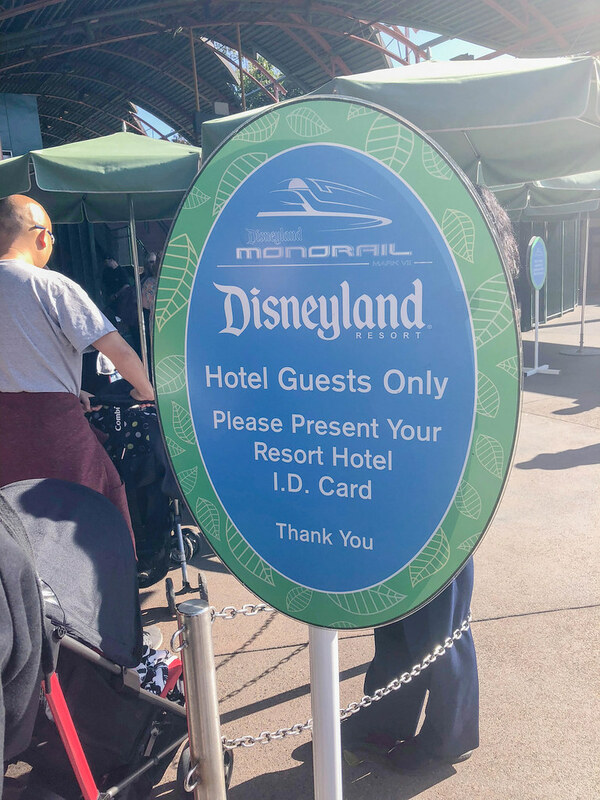 However, after staying at the Disneyland Hotel, the proximity to the park and the perks (Magic Hour) have definitely made this a favorite. And by going for Dapper Day, we get a sweet lil discount. We tend to visit the park early November mainly because when we go it’s to celebrate our anniversary. 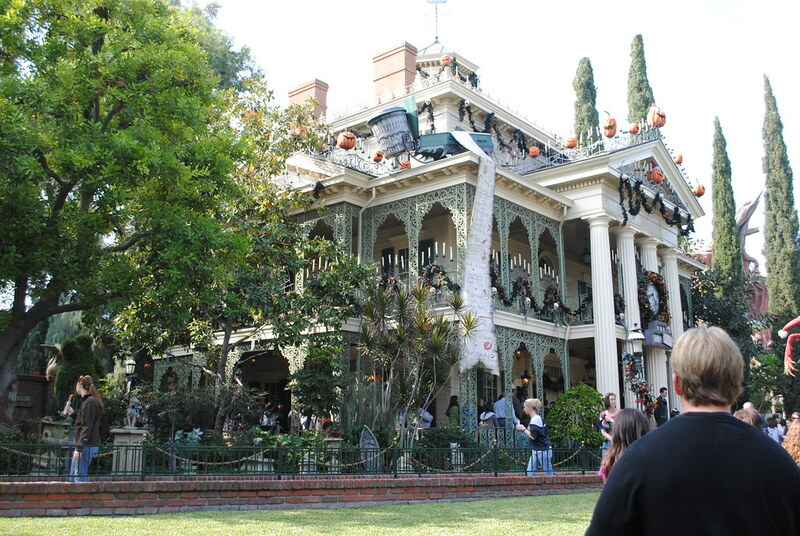 By visiting between Halloween and Thanksgiving we get to experience some if not all, the seasonal attractions and the crowds tend to be lower compared to the rest of year. We have seen a steady increase in the crowds over the years, so we try to be mindful of any events occurring the same time, such as Blizzcon or Disney Marathon. Also, the weather tends to be relatively mild making it ideal park weather. We go for two days. We’ve done Disney enough to know how much of it we can handle and two days is our sweet spot. Any more than that we’re kind of over it. We’ll do one day for traveling to the park (hit up Downtown Disney for dinner), two days in the parks, and one day to travel back home. We do shakes in our hotel room for breakfast, a cheap quick dining option in the park (we like Jolly Holiday Cafe and Award Wieners), and then splurge on a nice dinner. If there are any nice restaurants you want to eat at, like Blue Bayou inside Pirates of the Caribbean or Carthay Circle in DCA (both of which I highly recommend), make a reservation ahead of time. You can do it online as early as 90 days in advance. I’ll usually put a reminder on my calendar and book it ASAP! Do a dining package with one of the shows. 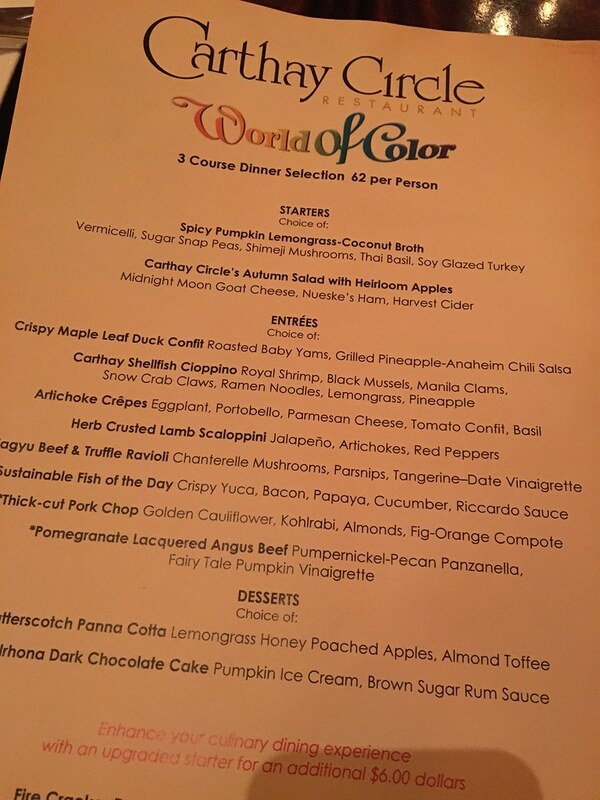 We did the World of Color dining package with our reservation to Carthay Circle, and on this trip, we’re doing the Fantasmic dinner package at River Belle Terrace. It’s a great way to get in a good meal and good seating for the shows. We always buy a 24 pack of water and bring several bottles in the park with us to stay hydrated. That way we’re not dropping $4 a bottle on Dasani throughout the day. 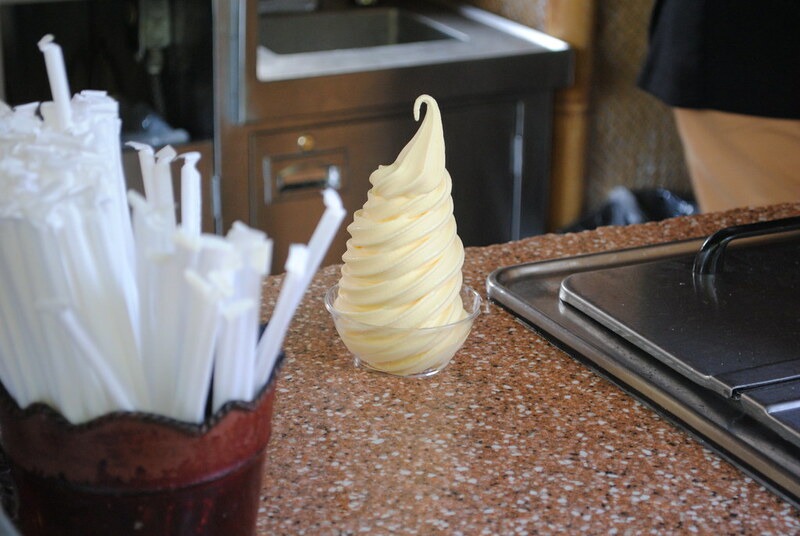 I have two-must have snacks that I always get: Dole Pineapple whip and the dill pickle! While Joshua will gladly pass on the pickle, we both always get our Dole whip fix by grabbing one on the way to the Tiki Room, which is one of our favorite attractions. 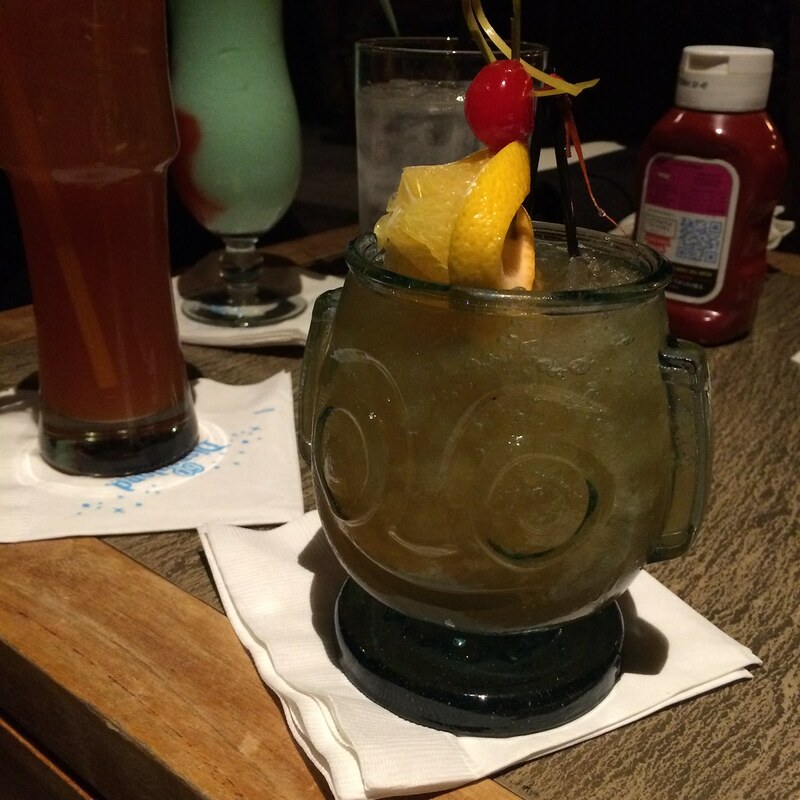 If you can get over to the Disneyland Hotel during the day head over to Trader Sams for amazing tiki drinks and Polynesian eats in a bar that comes to life at times. If you’re a tiki room fan this is a must-visit. It goes without saying, but USE FASTPASS! Especially now where for $10/ticket/day you can manage it all from your phone via the app. It’s so worth it! You could be standing in line for one attraction and planning your FastPasses for another. It’s super convenient. Use Magic Hour if you have it. Magic Hour gets you in the parks an hour before the general public. We get so much accomplished and whatever we don’t hit we get FastPasses. If you have time, try taking one of the park tours. 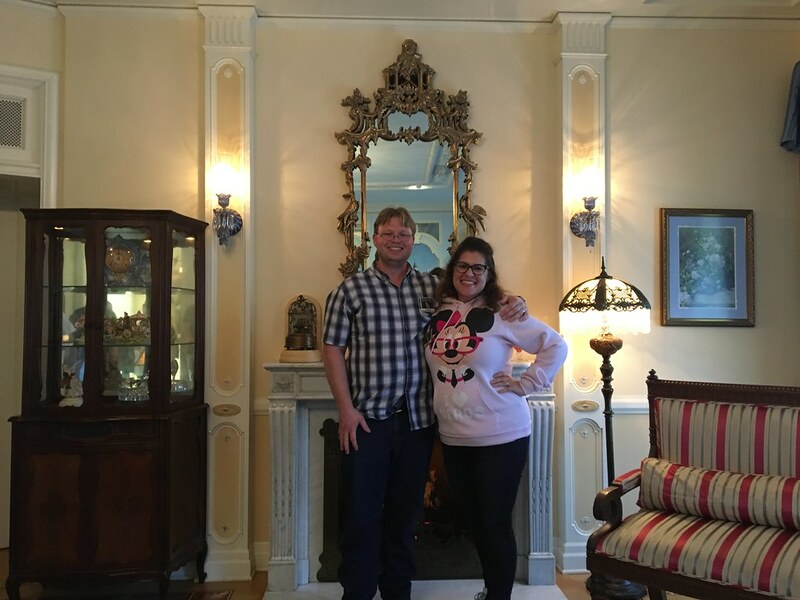 We did the Walk in Walt’s Footsteps in 2016, and it was great! Got a lot of trivia, got to cut to the front on a couple rides, and got to see the Disney Dream Suite. Got some downtime in DCA? 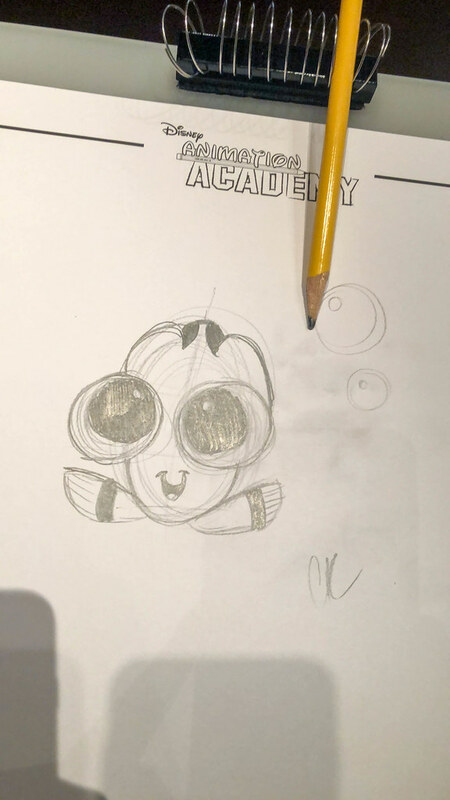 The Animation Academy is underrated and definitely checking out. My sister got me into coming here. You get a small lesson on how to draw a Disney character. We’re not parade or fireworks show people, so we tend to hit up certain attractions during those type of events. Just beware that they rope off areas of the park so you might be forced to go out of your way just to get to someplace that’s normally straightforward. Some of the rides Joshua can’t go on (like Space Mountain) because he gets motion sickness, so I’ll only go on them if I have other people to go with. We’ll squeeze in a few other attractions if we have time, but those are the ones we are sure never to miss. We know people who do Disney differently than us and there’s no right way or wrong way to do it. As long as you get to experience the magic your way that’s all that matters! This is the system that works for us, and we have a great time every time we go.